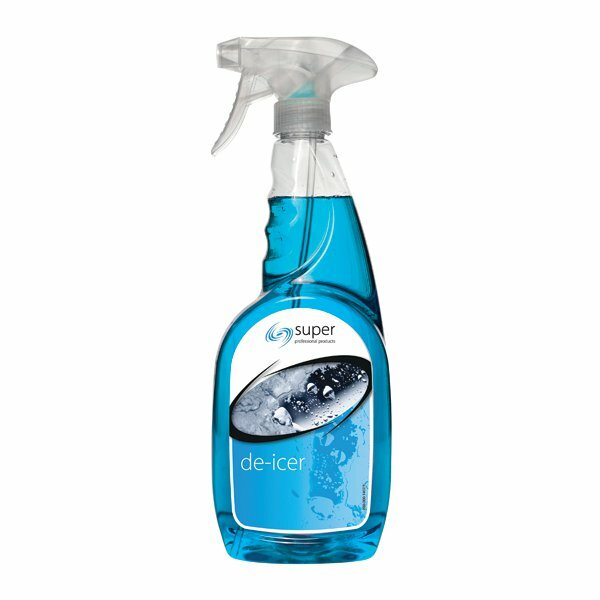 This superior de-icer works quickly and leaves a bright, streak free finish, working effectively at temperatures down to -15 degrees celsius. The de-icer comes in a handy trigger spray for easy application to windscreens. This pack contains 1 x 750ml trigger spray bottle.